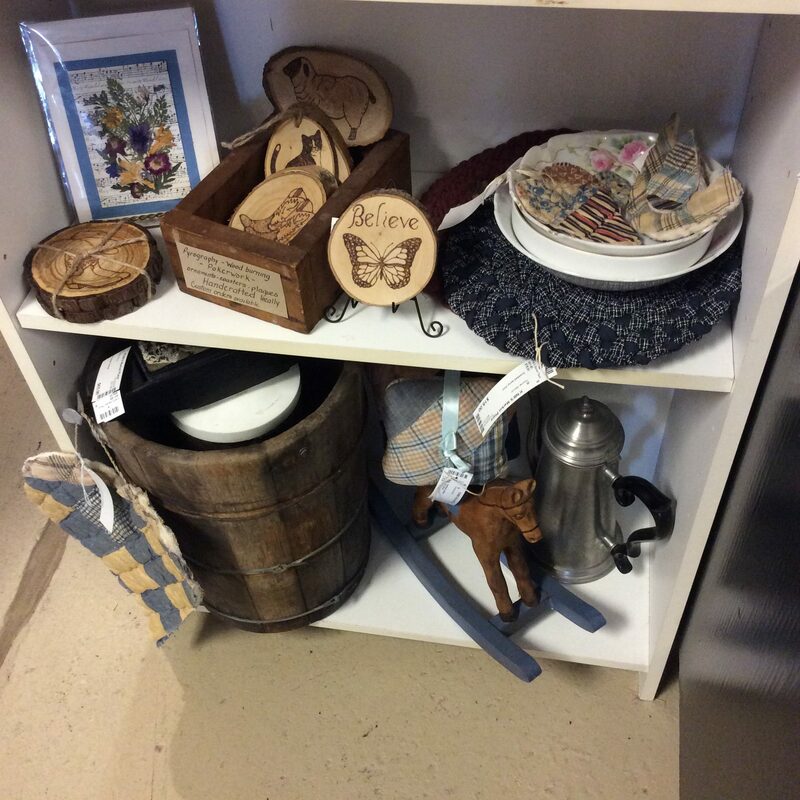 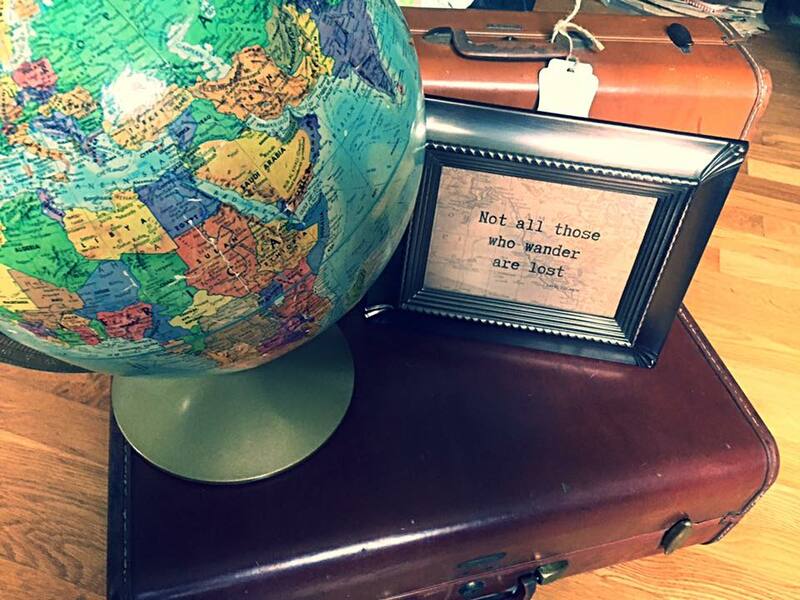 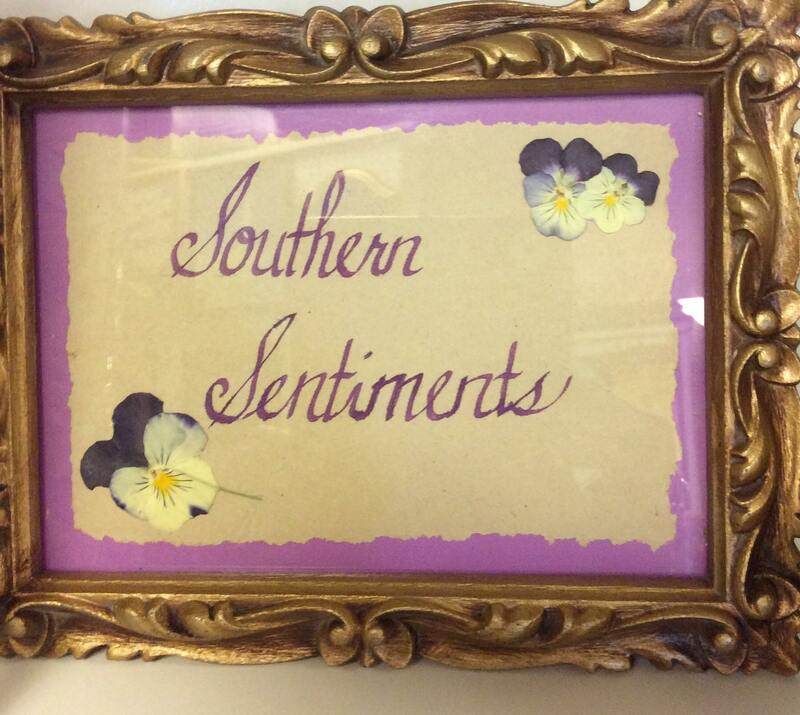 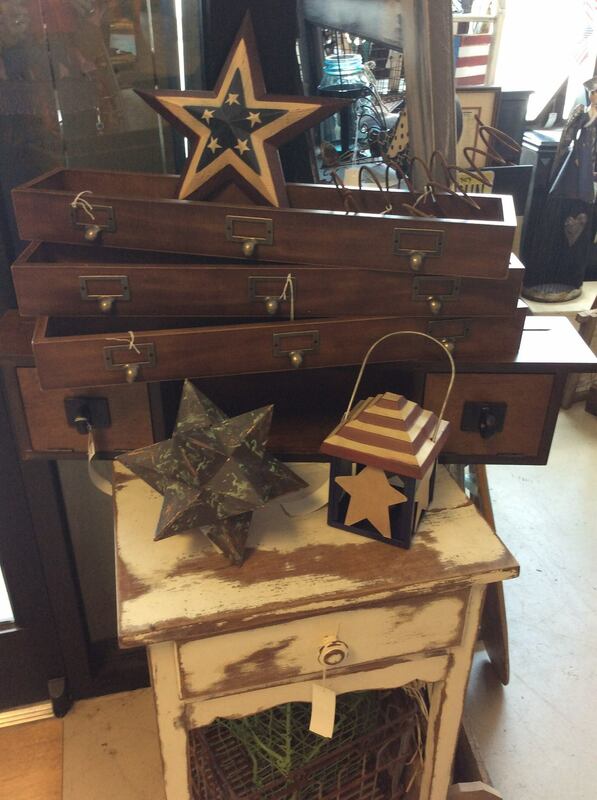 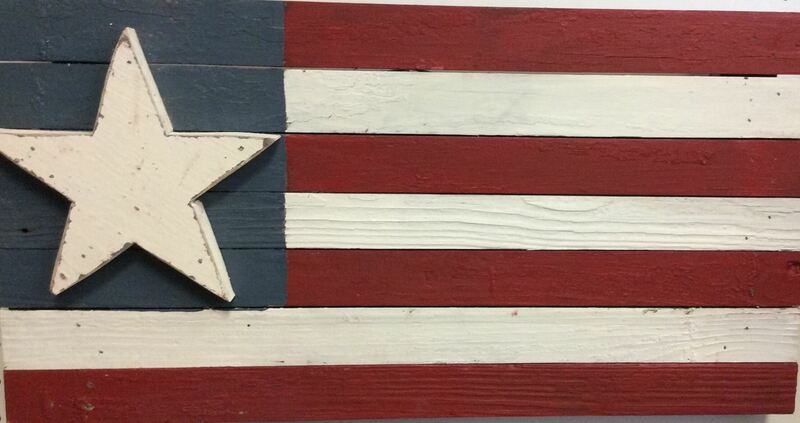 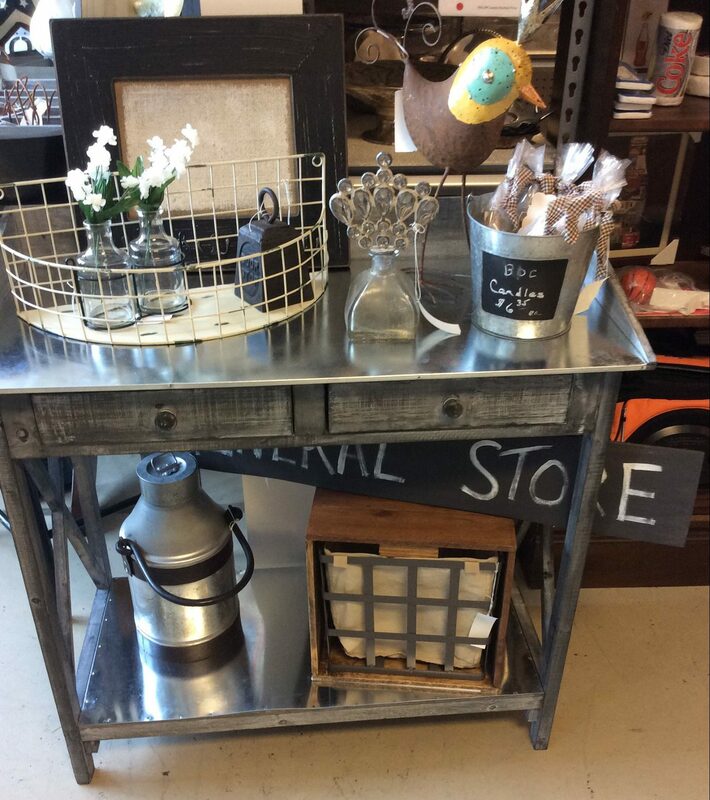 KnB’s Marketplace is proud to introduce that the beautiful “Southern Sentiments” has arrived inside our antique mall. 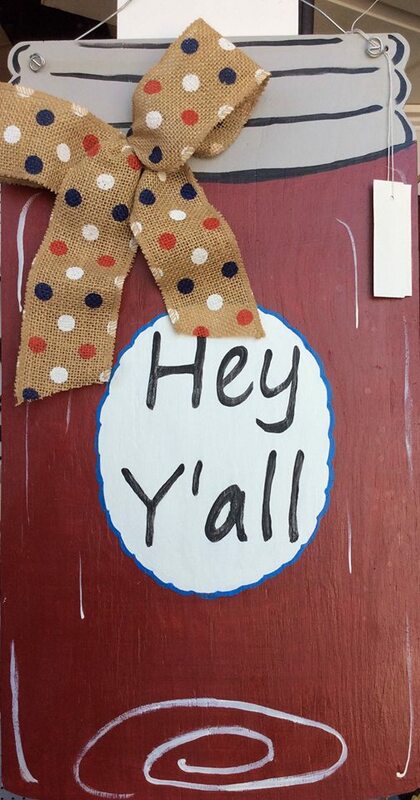 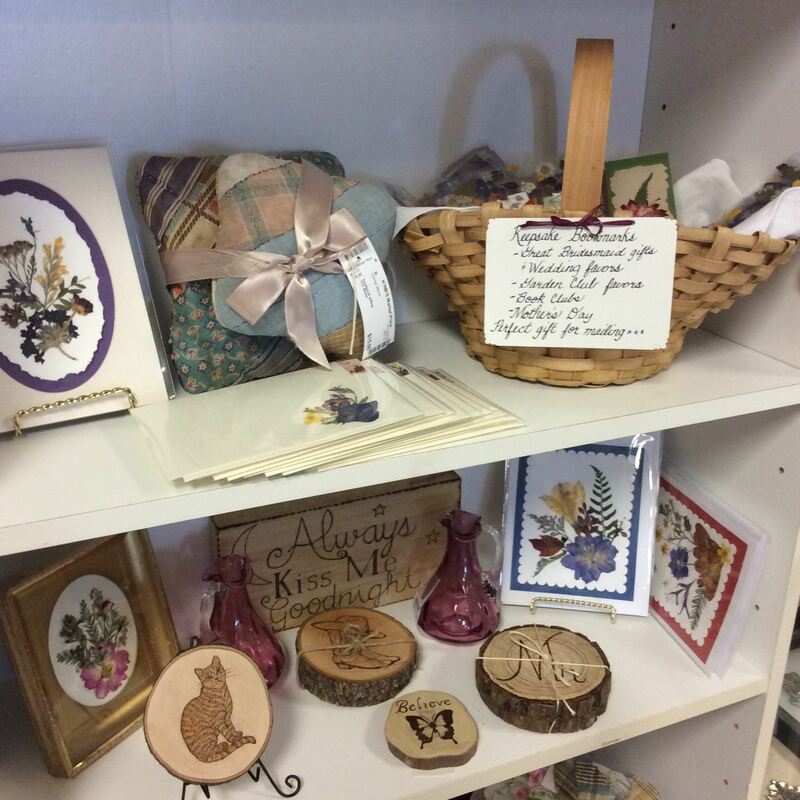 Southern Sentiments showcases lovely hand made cards, keepsake bookmarks, pyrography wood burning plaques and more. 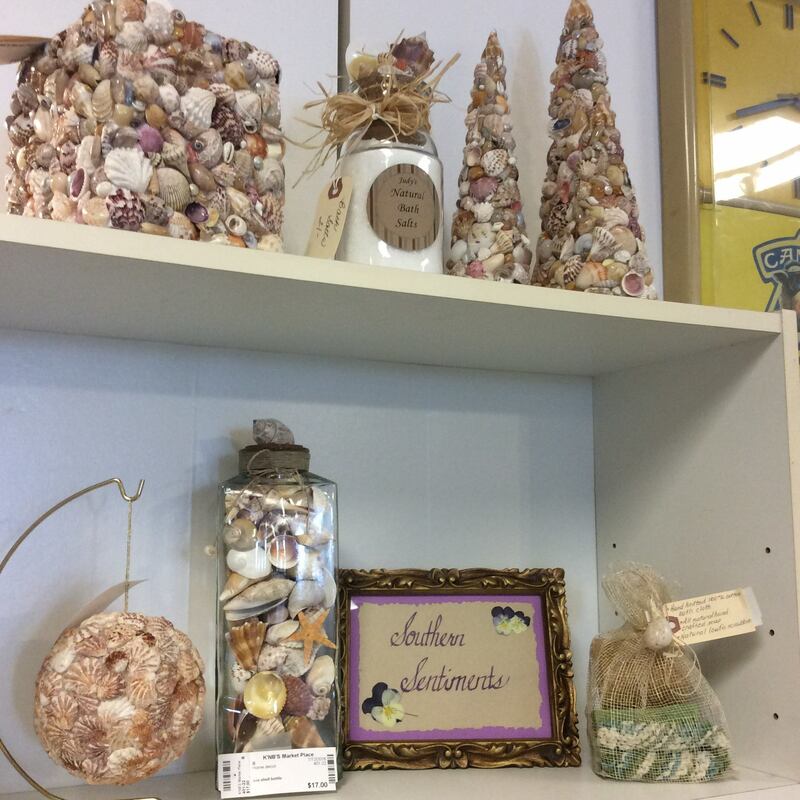 Our vendor hand presses local flowers and details each gift with careful design. 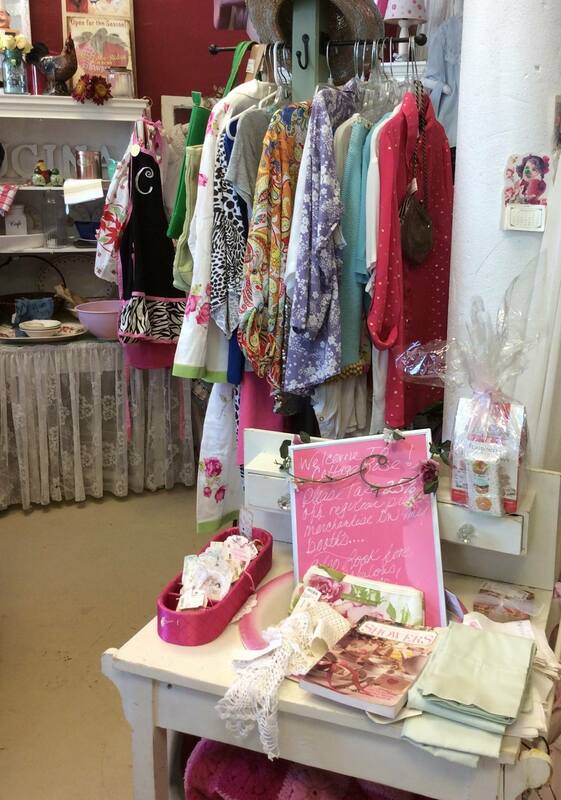 Her creations are perfect for bridal gifts, mother’s day presents, book club member gifts, and holiday gift giving!